we encourage you to experience the quality and performance of our professionally refurbished replacement lower units, and enjoy the peace of mind that you can only get from a ninety (90) day fault free warranty. We sell Yamaha, Mercury, Evinrude, OMC & Johnson. If you need a technician to exchange or install your “Quality Outdrive” lower unit, please contact us for a list of Marine Technicians that are certified to install our products. 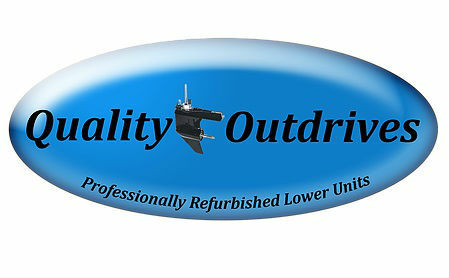 If you are a Marine Technician and you would like to sell or install “Quality Outdrive” lower units, please contact us.